The staff at 655 West will assist you in creating the perfect wedding of your dreams at their elegant waterfront venue. 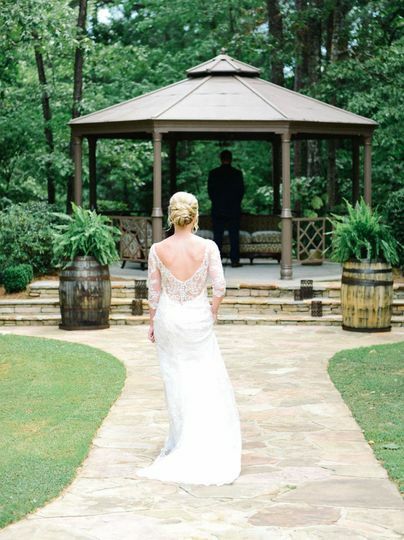 This stunning space offers everything you're looking for to host an unforgettable wedding, from tranquil outdoor options with scenic views to a spacious indoor ballroom that can be transformed into a magical setting. 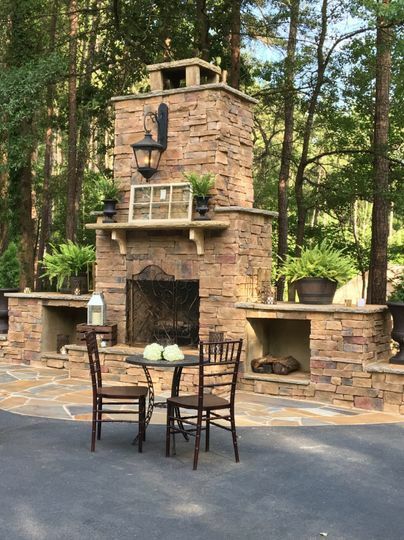 Located in Hiram, Georgia, and boasting lakefront views, this family-owned property is an idyllic countryside venue. Couples can accommodate up to 300 of their loved ones at 655 West. 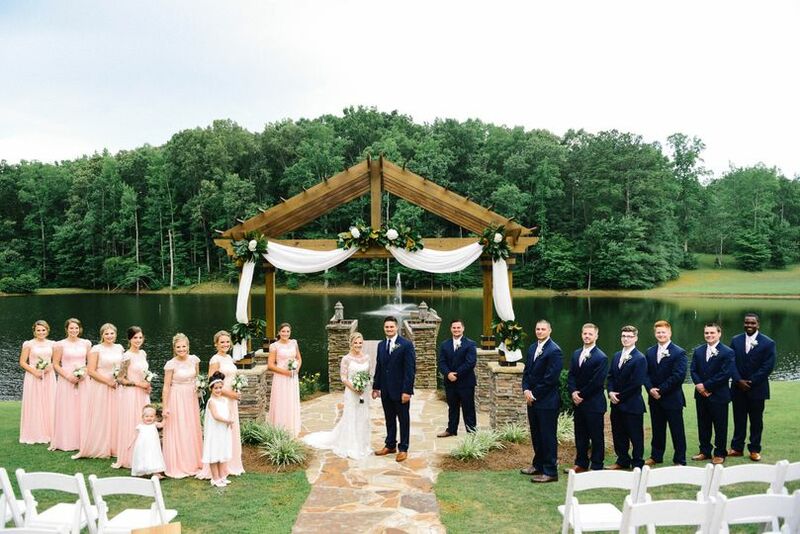 Celebrate your ceremony in their rustic gazebo which overlooks a scenic lake. 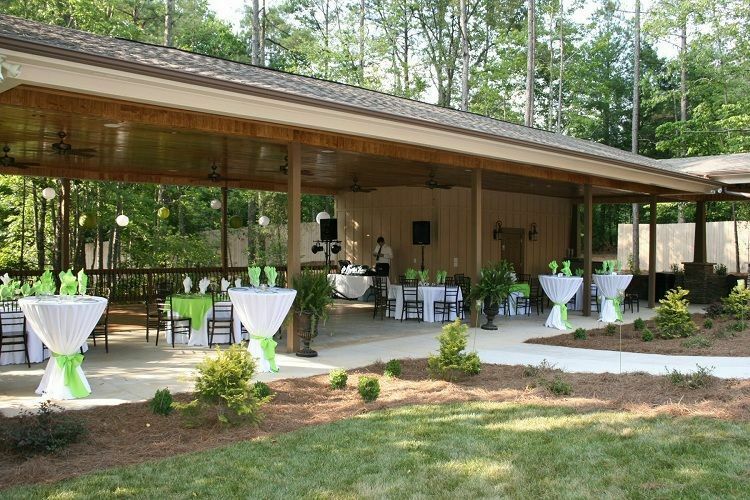 A covered patio is the perfect place for guests to transition into cocktail hour as they continue enjoying the beautiful outdoors. Later, move guests indoors to enjoy the ballroom space, which features high-end finishes and can easily accommodate your unique theme or wedding style. 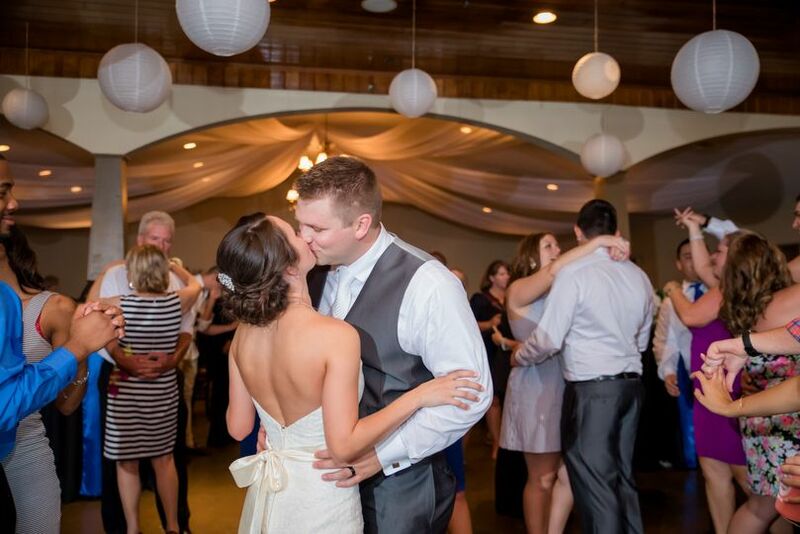 The staff at 655 West offer a variety of wedding packages that can suit your needs and budget. They can also work with you to create a custom package for those with particular needs, whether you're looking to host an intimate gathering of loved ones or a lavish celebration. 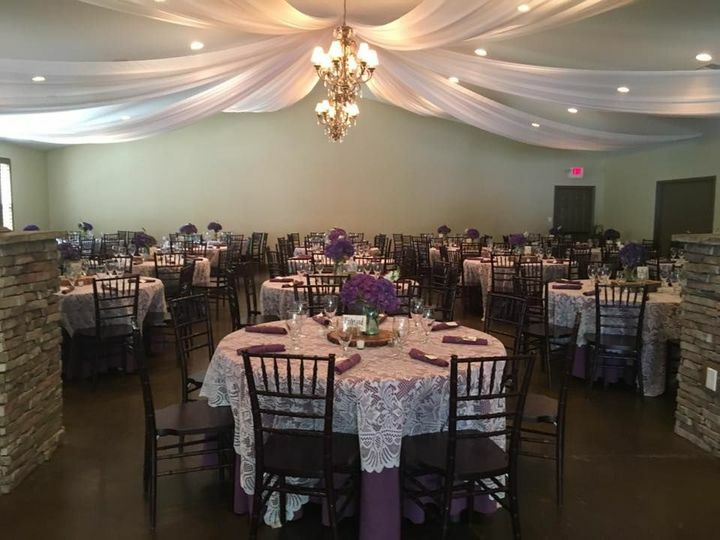 Onsite staff will be available to assist with set up and clean up the day of, so that you can enjoy your special day without any additional stress. 655 West also offers event planning services, event rentals, in-house catering and bar services, perfect for an easy and seamless day. For brides who want to get ready onsite, a bridal suite is also available. This vendor provides in-house catering for buffet-style dinners, as well as hors d'oeuvres and stations. 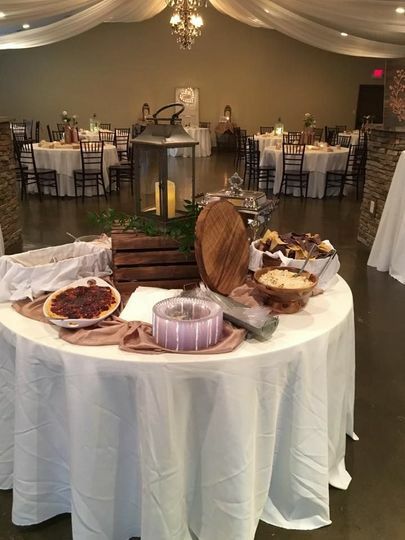 Servers are available as part of their catering service, and couples will have the opportunity to taste the menu options prior to their day. Bar services at 655 West include an array of beverage options, from house wine and beer to premium liquor. Bartenders are also able to craft signature cocktails for couples so included, and can pour a champagne toast to the happy couple as well! My daughter was married here. We had looked at several Venues and knew this was the place from the minute we entered the gates. As we looked around the grounds, Bride and Groom Quarters, Lake and Fabulous Ballroom, there was no other place to compare. 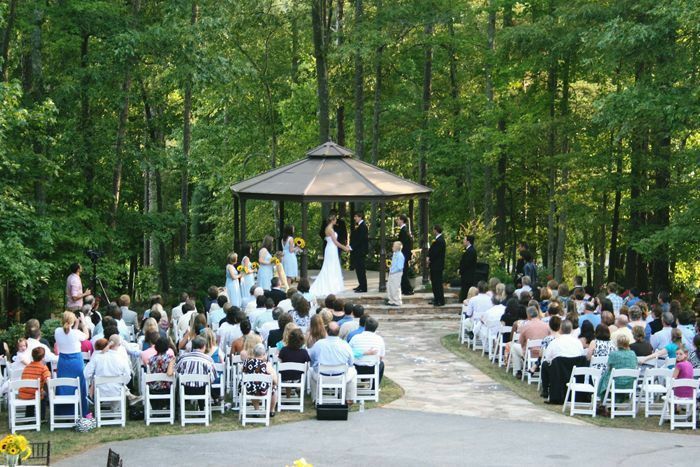 The most beautiful place for an outdoor Wedding. By the Lake, Fountain or Gazebo. Wonderful friendly staff. Goes the extra mile to make your special day perfect in every way. They accommodate your every need indoors and out. 655 West is a beautiful, family owned and operated venue. The owners helped us plan the ceremony and reception and gave me all sorts of options on services and food. The grounds at the venue were meticulously groomed on the day of the wedding and the bridal and groom facilities are really pretty. They let us come in a little early and made us feel very welcome. 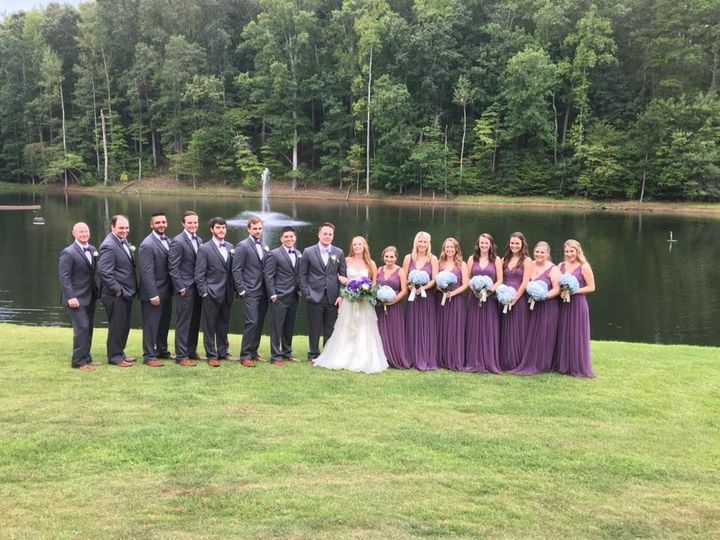 My ceremony and reception were perfect! The food was very good and plentiful. The reception was a blast! Great DJ! My family and friends wore their dance floor out! It was truly a day we will always cherish and everything was just perfect! Thank you 655 West for taking such good care of us! The "Talk of the Town"
Our invited guests are still joyfully reminiscing about 655 West. This Venue has been the "Talk of the Town." The staff provided great customer service, a beautifully decorated facility, and a delicious meal. I was very pleased with their level of excellence in professionalism, kindness, and customer care I expected and received from 655 West.